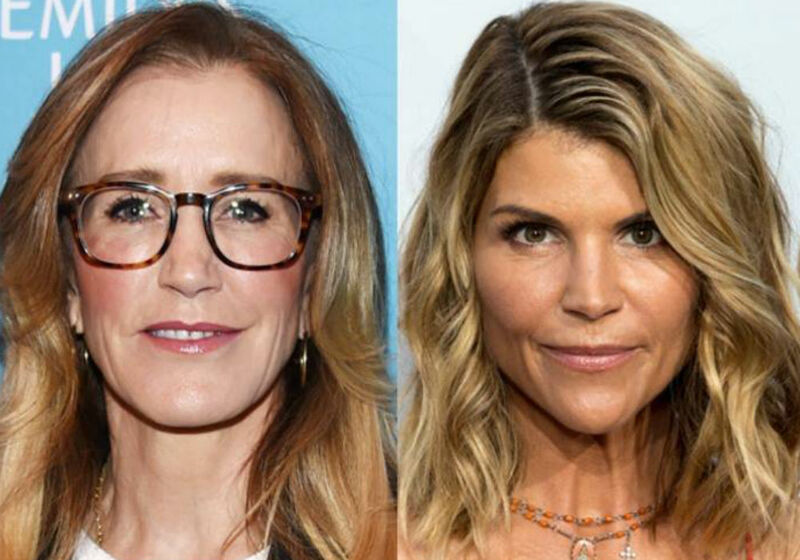 Lori Loughlin and Felicity Huffman are reportedly unaware of the serious nature of their college admissions scandal. 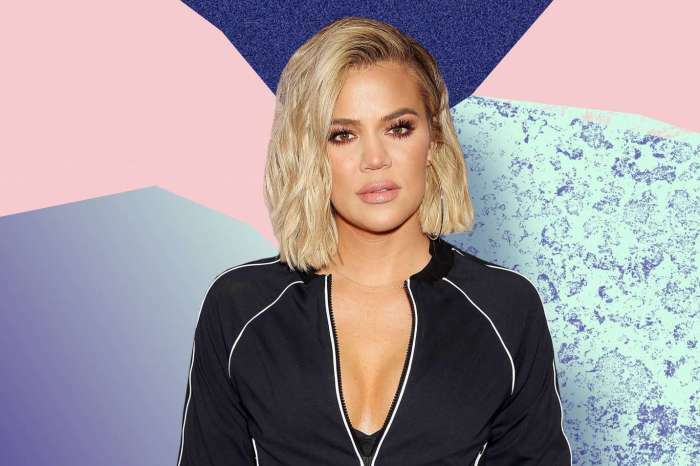 An inside source claims that the actresses, known for their respective parts on Full House and Desperate Housewives, do not know that they could go to prison for the scam. Over 50 people were charged last week in connection to the college admissions incident. Individuals involved in the scandal allegedly bribed college officials and falsified test scores to get their children into some of the top-ranked universities across the country. Many of the people named in the scam funneled money through a fake charity ran by a man named William Rick Singer, who is serving as a key witness for the prosecution. 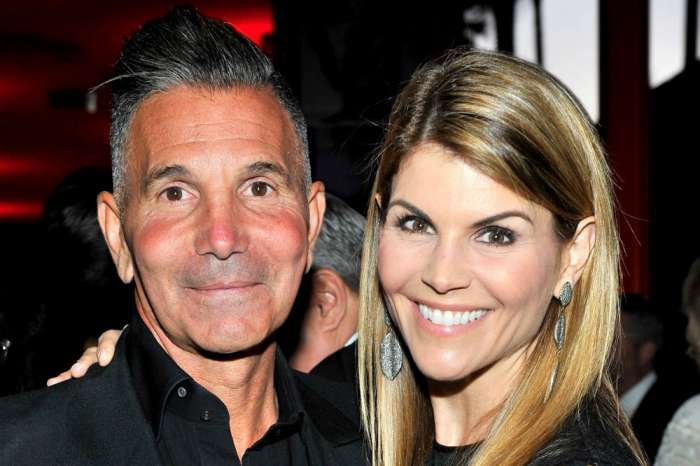 According to Us Magazine, Loughlin and her husband, Mossimo Giannulli, gave Singer half a million dollars to make it look like their children, Bella and Olivia Jade Giannulli, were members of a rowing team. They also allegedly had Singer fill out Bella and Olivia’s college entrance paperwork in a way that would ensure they were accepted. Huffman is also being accused of paying $15,000 to increase the score of her daughter, Sofia’s, SAT exam. Unlike Loughlin, Huffman’s husband, William H. Macy, was not charged with a crime because his name was not on the payment. If they are found guilty, Loughling and Huffman could face serious time behind bars and hefty fines. In light of the ongoing investigation, inside sources claim that the two women are devastated by the scandal. They had no idea what they were doing is highly illegal and regret going to such lengths just to get their kids admitted to college. 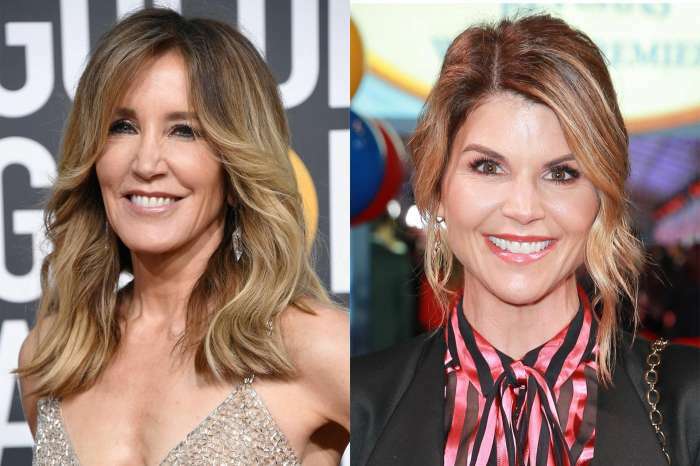 A source also noted that Lori Loughlin and Felicity Huffman are scheduled to appear in court later this month. The ladies are looking to avoid prison time at all costs and are hoping to arrange a plea deal.